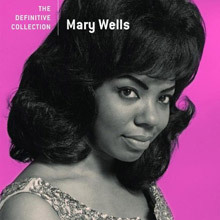 Mary has been called Motown’s first superstar, even as she owed her popularity to Smokey Robinson, the alchemist who wrote and produced ‘Two Lovers,’ ‘You Beat Me To The Punch,’ ‘The One Who Really Loves You’ and ‘My Guy’ all her classic recordings showcased in The Mary Wells Collection. 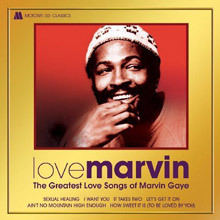 Smokey’s tunes and that bongo bop was magic to early followers of Motown, not least the Beatles, whose subsequent endorsement of Mary (as well as Marvin Gaye and the Miracles) gave the company a boost of self-confidence. John, Paul, George and Ringo went further, inviting Mary to join the bill of their one and only UK tour of ’64. 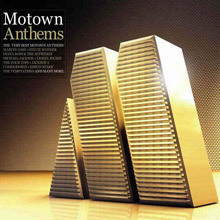 To that point, no Motown artist had ever reached so many people in concert abroad. To be sure, it had taken four years to get there. Born on May 13, 1943 in Detroit to a single mother, Mary suffered ill health as a child. Yet in church, she could sing her heart out and as a teenager, had the gumption to pitch one of her songs to a man she figured could help reach its intended target, Jackie Wilson. This was Berry Gordy, author of a number of Wilson’s hits and the owner/operator of a new record company in the Motor City. Mary famously buttonholed him with the song (‘Bye Baby Baby’) at a Detroit nightclub; he told her to sing it on the spot. Deal! 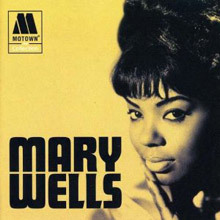 ‘Bye Bye Baby’ was one of the very first 45s issued on the Motown label, in September 1960, but it was curtain-up on a run of twelve – count them, twelve – consecutive Top Ten hits for Mary on Billboard’s R&B countdown. 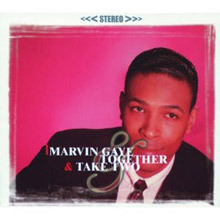 What’s more, three reached the Top Ten of the pop charts, and the tenth, ‘My Guy,’ blew all the way to No. 1. 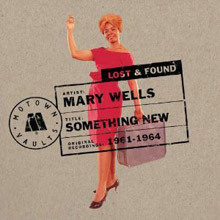 Her hits aside, the allure is evident on Something New: Motown Lost & Found, including a number of standards (‘I’ve Grown Accustomed To His Face,’ ‘I Remember You’) featuring the Four Tops on background vocals. Nonetheless, at age 21, Mary was tempted to leave Berry Gordy’s domain, in the year of her greatest success. At other record companies, she made worthy music, but lived at the edge of the pop charts, never again at their peak, until her premature death at age 49 on July 26, 1992. 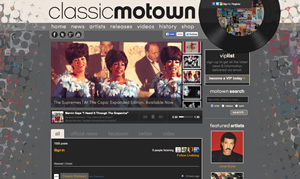 The brilliance of her Motown legacy is undimmed at home and abroad. Those four musicians from Liverpool knew a good thing when they heard it.